In our daily life we use so many things on a daily basis and tissue papers is one of them. The usage of tissue paper increases specially in the summer season. Did you ever see a tissue textured design? No, then have a look at this wonderful compilation. In this creative compilation you will see 15 awesome and appealing tissue textures for your designs. Yes, with these tissue textures you can make you designs more innovative and eye-catching if you use them in right or creative way. Most of the experienced and talented designers are using tissue textures in their designs. 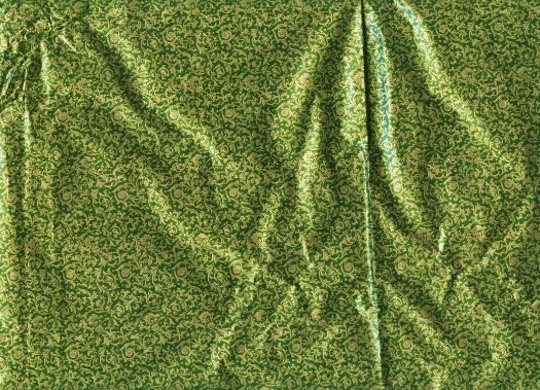 You can also download your best tissue textures which suit your up-coming projects free of cost.